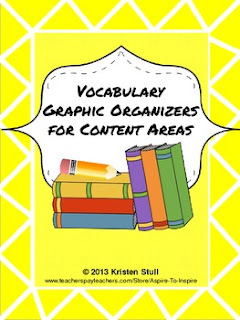 Help students understand and apply new content vocabulary using these graphic organizers during reading. These organizers range in complexity and depth of word study. They can be used to address Common Core literacy standards in content areas such as social studies and science.